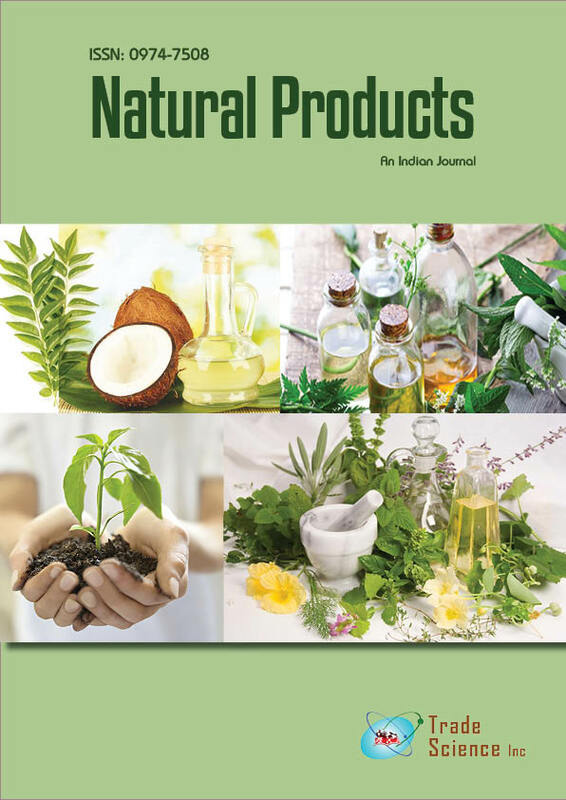 Four phenolic acids-P-Coumaric acid, Ferulic acid, Chlorogenic acid and Tannic acid have been isolated fromthe aerial parts of fourmedicinal plants such as Merremia turpethum, Erythrina variegata, Merremia gangetica and Anisomelesmalabarica respectively. Theywere unambiqueously identified using chemical and spectral methods including UV, IR, Mass, 1H NMR and 13C NMR.All these compounds were reported for the first time from these plants. These compounds were subjected to antioxidant studies by various methods and also screened for antimicrobial activities against certain Grampositive and Gram negative bacteria.